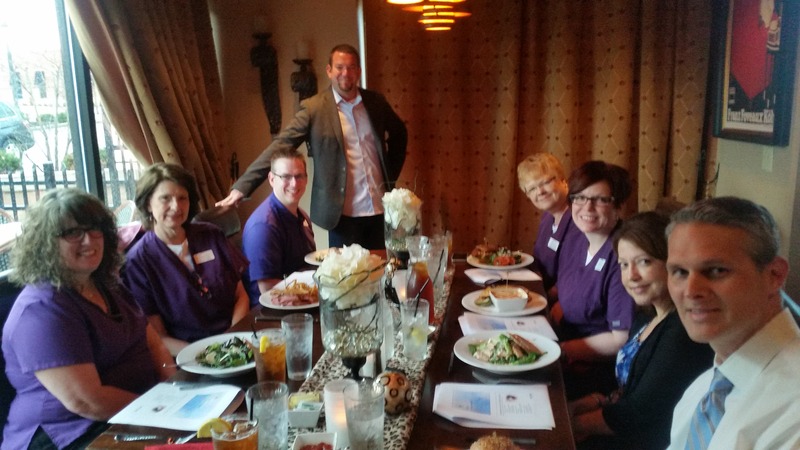 We had a great lunch and learn today with Nate from Nordic Naturals. A large body of scientific evidence indicates that supplementing with fish oil benefits eye health in people of all ages. Why? 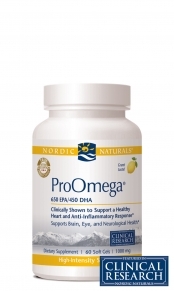 Because fish oil is the best source for EPA and DHA, the omega–3 essential fatty acids that are among the most important nutrients for the development, function, and maintenance of eye tissue throughout life. DHA is particularly important for the eyes, and attains its highest concentration within eye tissue, where it accounts for approximately 30% of the total fatty acids. Remember, not all fish oil is created equally. Come by and pick some up at our office! This entry was tagged dry eye, dry eye syndrome, fish oil, Omega-3.